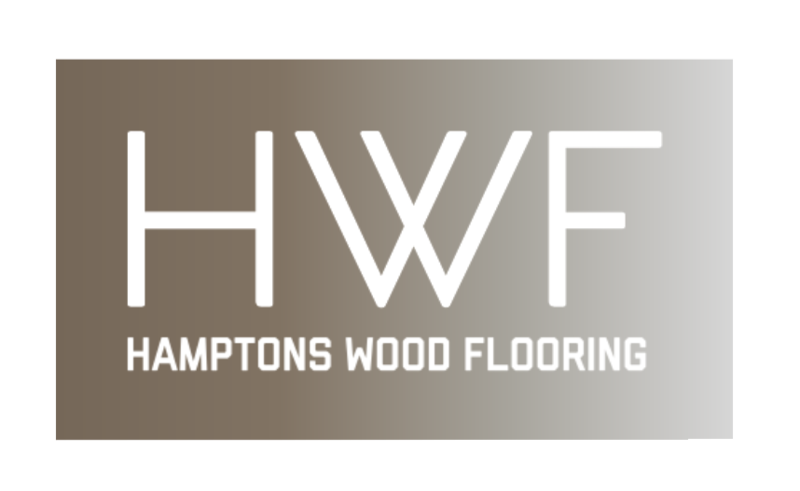 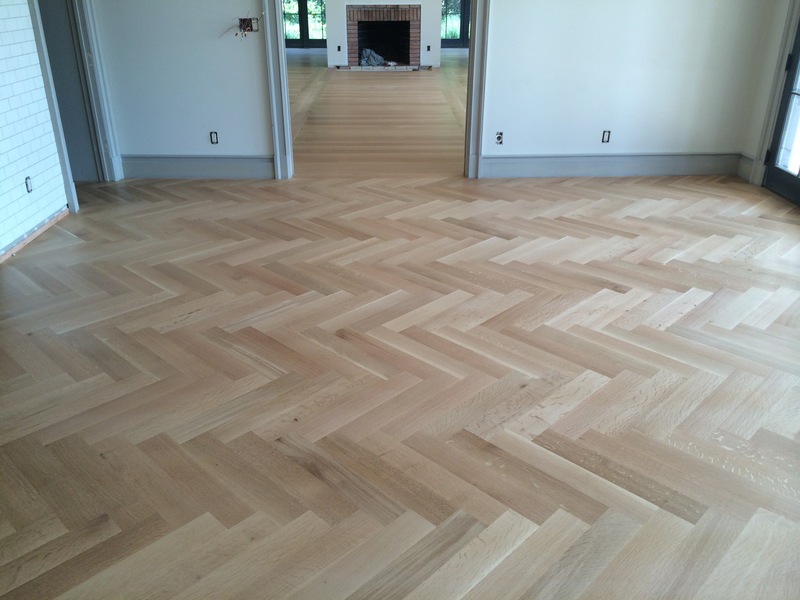 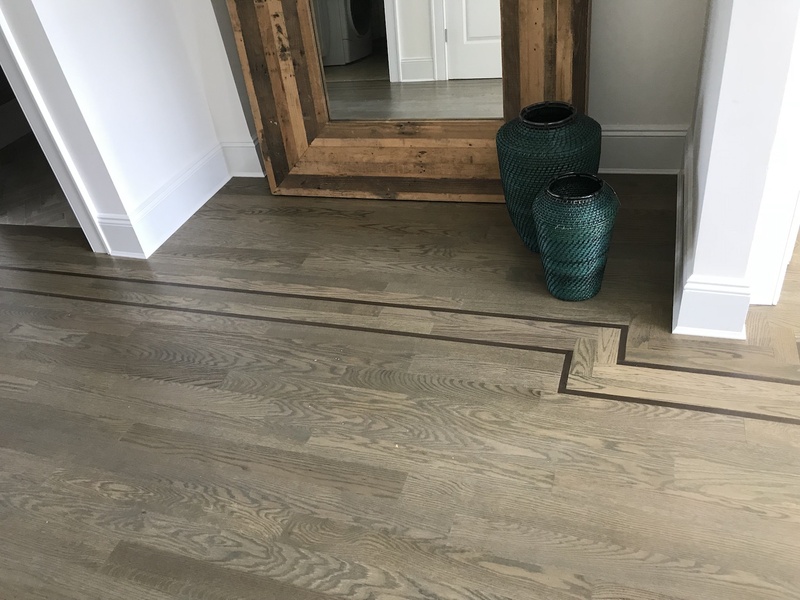 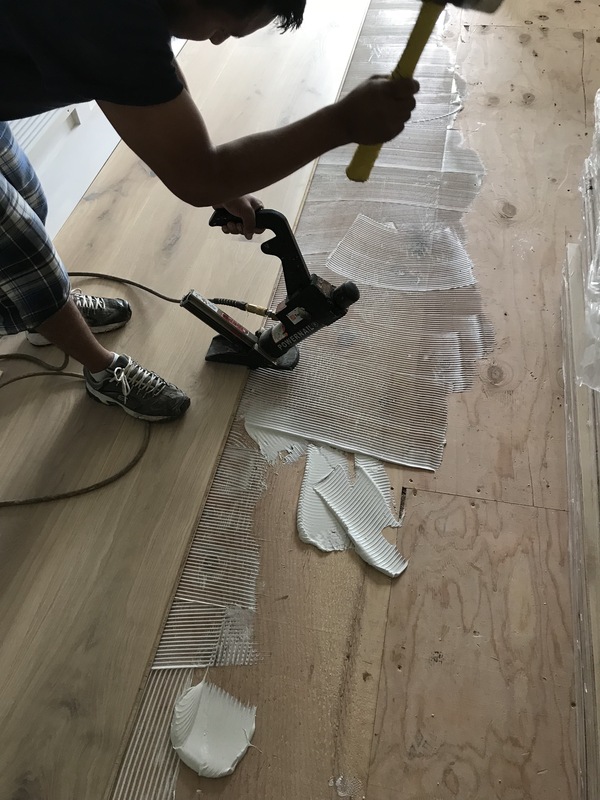 The Hamptons Wood Flooring team of hardwood flooring craftsmen and designers can walk you through the flooring process for restoring a historic home or planning a brand-new one. 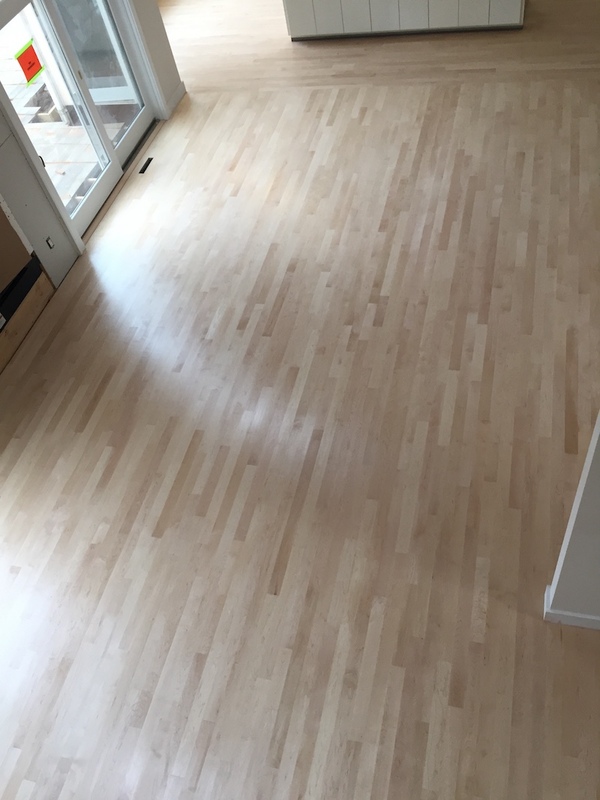 Caring for your wood floor is a must in order to extend the life of your wood floors. 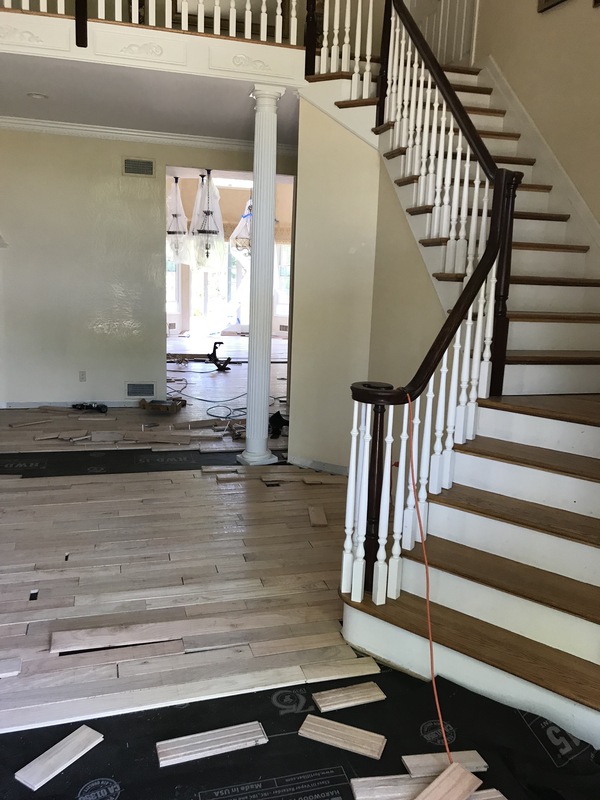 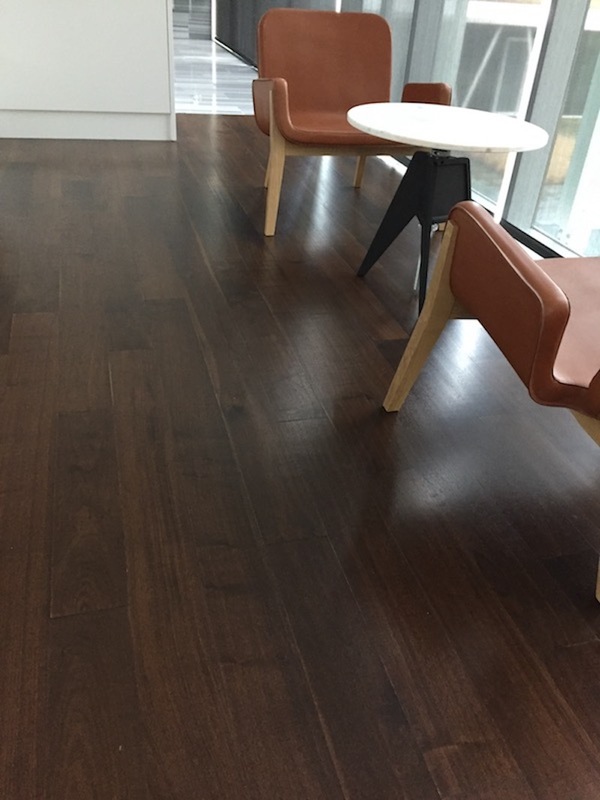 Protect your flooring investment — if you have a hardwood floor, only use the manufacturer’s recommended cleaning products to avoid a residue buildup that will cause dullness or damage. 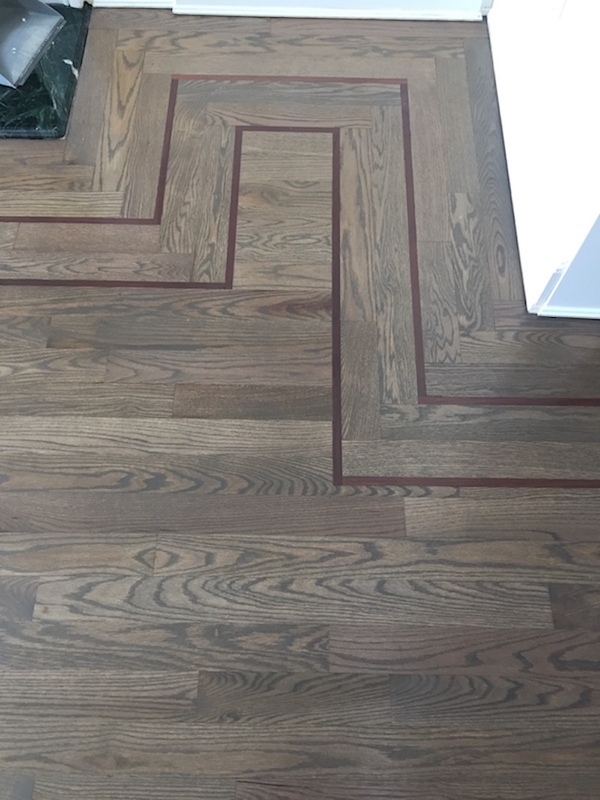 Or, just ask one of our specialists to recommend an appropriate product.